This myth has existed for decades. Parents, you have nothing to worry about. As long as your child is being coached and developed by trained professionals, injuries are the least of your worries. A safe and professional environment is used to promote positive growth rather than detrimental injury. Only three training studies have provided results of injuries out of the thousands that have been done. Even more interesting than only three studies out of thousands showing injuries is that, the recovery time of injury combined of the three studies is only between five minutes and one week of rest! In fact, most youth weight lifting injuries happen at home gyms without proper supervision. 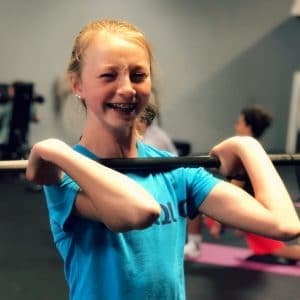 Not to knock on anyone’s former experience in a weight room, but when it comes to your child’s health please leave it to qualified professionals. 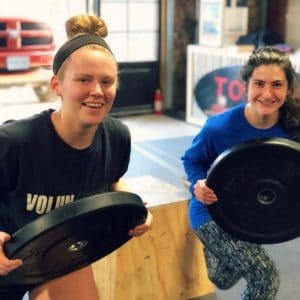 Still want to see more research on the risks and concerns for youth weight training? This research study will help drive it home. Here it is folks. This is a big one. Anyone who has been around a weight room or has thought about sending their child has heard this myth. That’s right, this myth. Who knows when this rumor was actually started, but this is where it has to end. Youth resistance training will not stunt growth. Study after study after study will show you that resistance training will not harm growth plates and stunt growth. 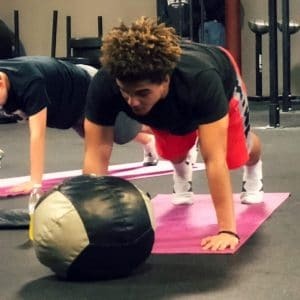 The bottom line to this myth is that performance training will not stunt your child’s growth if done in the right conditions by qualified professionals. This might not be a true “myth,” but it is something I have heard misconceptions about over time. Youth training is not just for those children who want to become better in their sport. A better way to think about this is not youth sports training, but youth lifestyle training. Yes training will improve athletic ability in sports, but it will improve the overall lifestyle and wellbeing of children. It promotes healthy habits and a strong foundation for a heathier lifestyle down the road in a world where obesity has become such a large issue. If you have any further questions, fill out the form below and one of our coaches will get back to you right away to make sure you get the answers you are looking for!